This case study details our work with Ezi-Dock Systems, an industrial packing manufacturer who create High Containment Transfer products for international pharmaceutical and chemical companies. 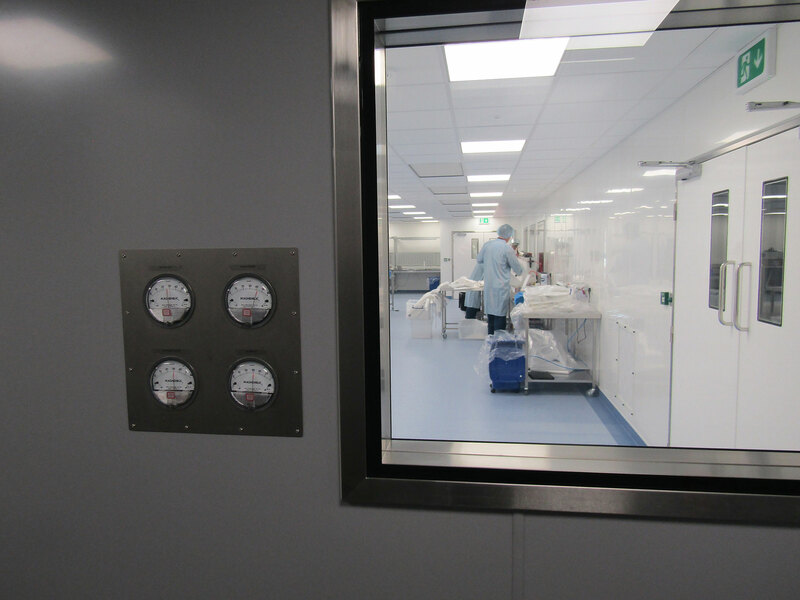 They were expanding their clean room production facilities and needed to power their brand new manufacturing equipment alongside some more high specification systems for air filtration and conditioning. Ezi-Dock are unable to stop production for extended periods of time, so it was essential that the work was completed without any delays to get back to production as soon as possible. Due to the building expansion, we established that they needed a meter upgrade to accommodate their larger energy consumption. We originally supplied their existing Non Half-Hourly (NHH) meter on site, which we then replaced with a Half-Hourly (HH) meter to accommodate the new three phase 140kVA supply. When assessing the works, we found that the Distribution Network Operator (DNO) was using the existing incoming supply which meant that the original NHH meter needed to be replaced by the HH meter on the same day. Our extensive experience of managing complicated jobs means that we understand the importance of maintaining close contact and good working relationships with third party companies. We were able to liaise heavily with the DNO to ensure that the meter upgrade was completed as smoothly and as quickly as possible. The planned works were completed within the agreed timescales; a new contract was agreed and the meter was upgraded seamlessly. The client, Ezi-Dock, were very pleased with the results and the service they received. Since completing the work, Ezi-Dock have transferred another existing supply to Yü Energy. We are delighted to be able to continue working with them in the future. If you have any new commercial developments that require specialist meter installations, call us on 0115 975 8258 or email newconnections@yuenergy.co.uk to discuss any projects or new connection needs.